Is Pay-Per-Mile Insurance Right for You? Chances are you pay the same amount for your car insurance bill each month, unless you make a change to your policy or vehicle. But if you go days (or weeks) without driving, doesn’t it seem unfair that your bill would stay constant? Enter: pay-per-mile car insurance, a new way to calculate monthly premiums based on miles driven. 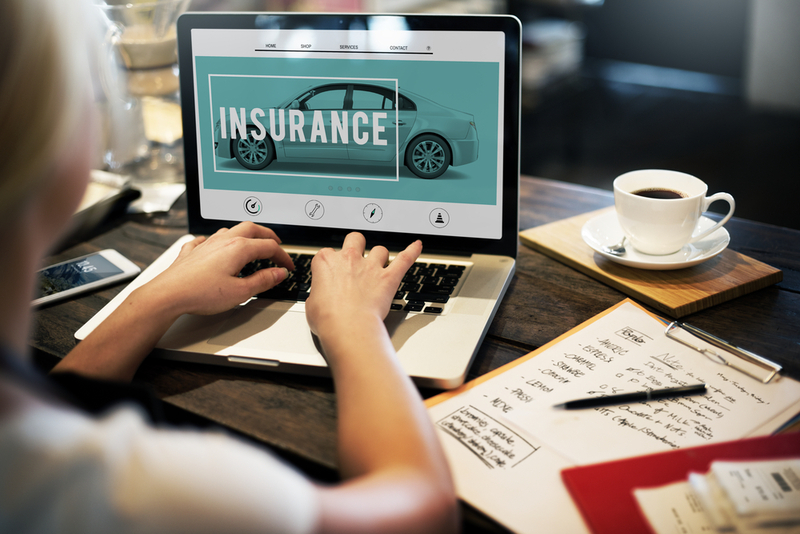 Although it might seem similar to the concept of usage-based insurance, where your bill is based on how you drive, with pay-per-mile insurance your bill is solely based on how much you drive. Metromile, a pay-per-mile insurance provider, has found that low-mileage drivers save a significant amount of money after making the switch. How do I know if I am a low-mileage driver? 65% of drivers in the U.S. are considered low-mileage, which means there’s a good chance that you fall into that category. There are a few ways to check if you’re a fit for pay-per-mile insurance. First, head to your car and check the odometer. If you estimate your annual miles driven will be under 10,000, you’re a perfect candidate. If your driving patterns frequently change and you aren’t sure how to estimate the entire year, think about how much you use your car each week (or month). Do you drive to work every day, but spend most of your time sitting in traffic or driving through the city? Do you only use your car for occasional road trips? Although you might be driving some serious distances, if long drives are infrequent, you’re probably still considered low-mileage. Plus, companies like Metromile offer a road trip bonus where you aren’t charged for the miles you drive over 150 per day. If you still aren’t sure, try using Google Maps or Waze to get an idea of how many miles your typical trips encompass. With pay-per-mile insurance, your monthly bill is made up of a low fixed base rate plus cents per mile. Let’s say your base rate is $35 and your per-mile rate is 3 cents. If you drive 300 miles in a month, you will pay $9 (amount of miles times per-mile rate) on top of your $35 base rate, bringing the monthly bill total to $44. If you identify yourself as a low-mileage driver, you can see how this could save you a ton of money every month. But if you’re driving thousands of monthly miles, it might not be the best fit for you. So how exactly are miles measured? Some of the first attempts at pay-per-mile insurance required cumbersome photos of the odometer to be submitted daily, but Metromile uses technology to make everything easy. Metromile supplies its customers with a device that plugs into the OBD port of your car (the same port mechanics use to check your car’s health) to seamlessly measure mileage. No reporting necessary – just plug it in and drive! What if I drive a lot one month? Everyone has times when they drive more than usual, whether it’s visiting family for holidays or escaping cold weather. If you find yourself logging a bunch of miles one month, the mileage portion of your bill will be higher, but your fixed rates will never change. Unless you move or your commute changes, you’ll probably find yourself saving money again in no time. To learn more about pay-per-mile insurance and if it is a good fit for your lifestyle, check out Metromile. Metromile provides pay-per-mile insurance, an affordable approach to insurance for low-mileage drivers. By using technology to power their smart driving app and fair insurance pricing model, they aim to take the hassle – and expense – out of driving. Q: My park 2003 Cadillac Escalade was hit on the front driver side knock a foot from where it was parked and back up on the center is.